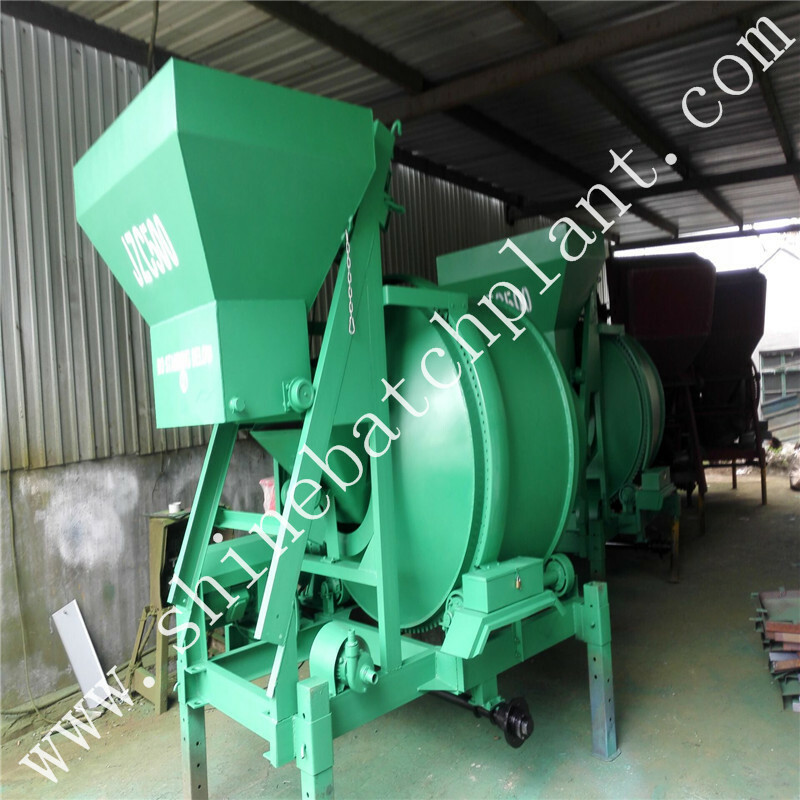 Continuous small Portable Concrete Batch Plant is provided with spiral stirring blade. The various materials are respectively fed into the batch mixer according to certain mixing ratio after successive weighing. Continuous concrete batch plants Australia have advantages of short mixing time, high productivity and so on thereby getting remarkable development in recent years. According to the stirring method, Concrete Mixer, used portable concrete batch plant for sale, concrete batch plant Canada are divided into self loading concrete mixer and forced cement mixer. 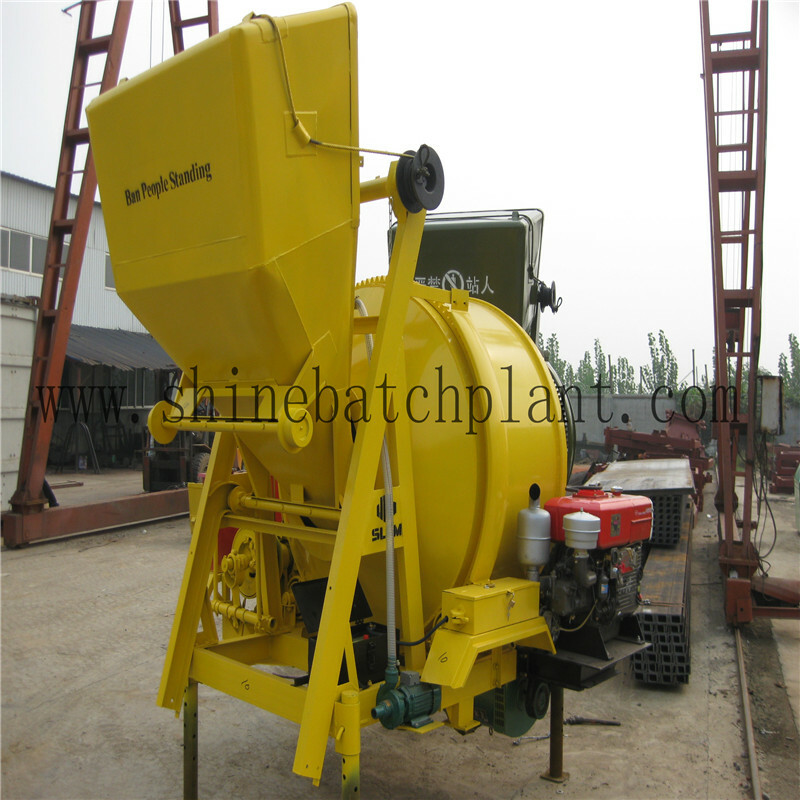 Self loading Drum Concrete Mixer has a long history. As early as the beginning of 20th century, the small portable concrete batch plant driven by steam has begun to appear. 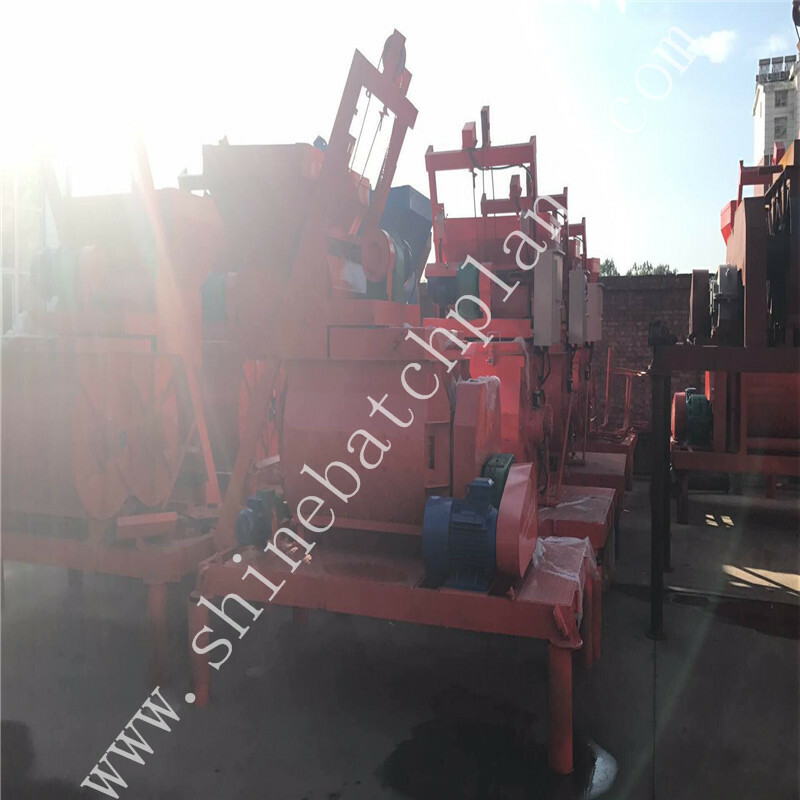 After the 1950s, the double reversing cone concrete mixer, the tilting batch mixer as well as split drum concrete mixer and so on have come out. The inner wall of mixing drum of self loading concrete mixer is provided with a stirring blade which is arranged radially. The material is lifted to a certain height and then falls down by dead weight. The cycle of this movement can achieve uniform mixing effect. 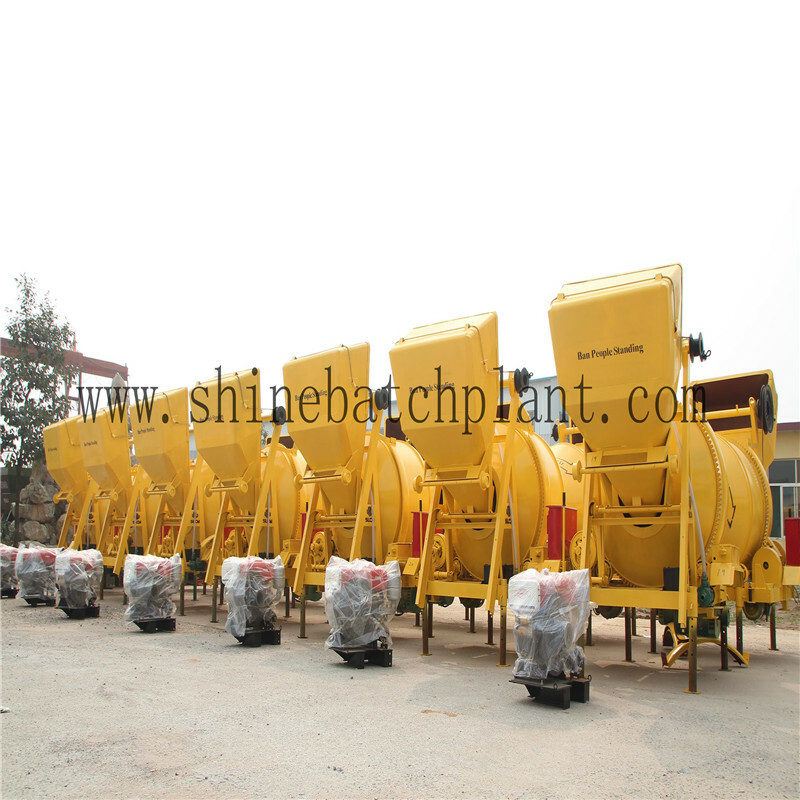 Due to the simple structure of self loading concrete mixer, it is mainly used for mixing plastic concrete. Looking for ideal Concrete Batch Plants Australia Manufacturer & supplier ? We have a wide selection at great prices to help you get creative. 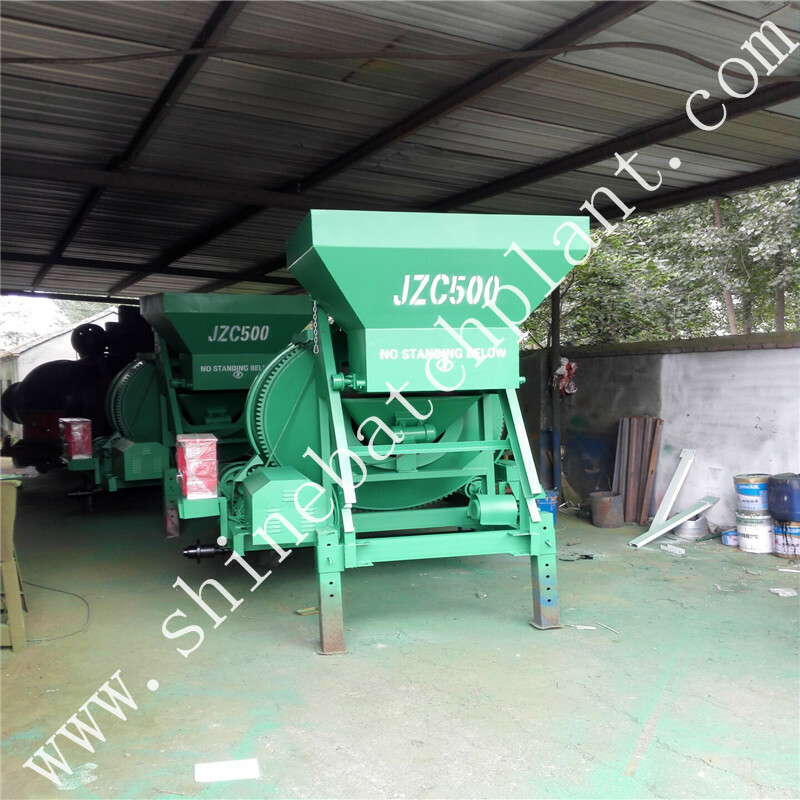 All the Small Portable Concrete Batch Plant are quality guaranteed. 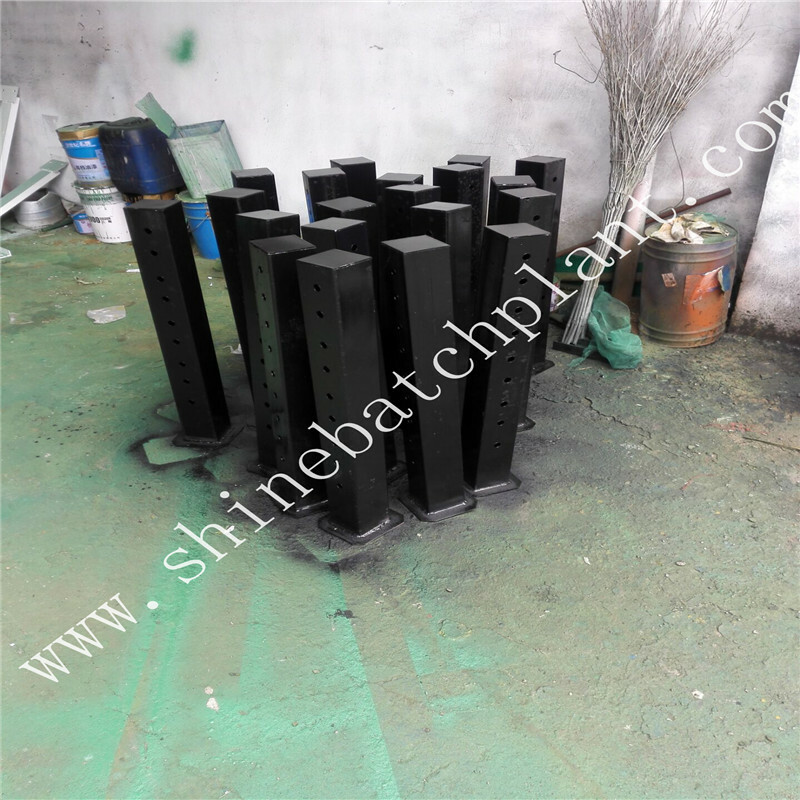 We are China Origin Factory of Concrete Batch Plants Canada. If you have any question, please feel free to contact us.